There are multiple strategies for employers to implement cost containment concepts in their self-funded plans. Here are a few of the approaches we’ve seen self-funding vendors use. Reference-based pricing is on the rise. This strategy has traditionally been out of reach for small employers, but carriers and third-party administrators are increasingly working with groups as small as 25 lives. 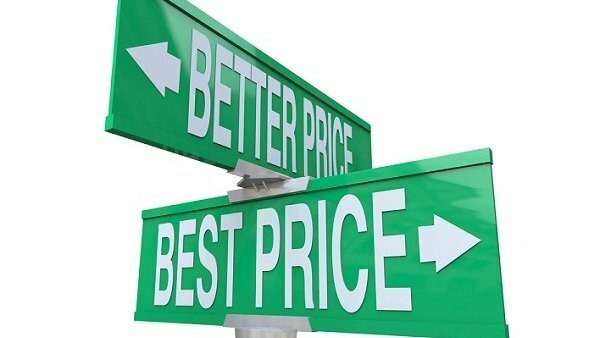 However, these vendors and third-party partners don’t all take the same approach to self-insuring or reference-based pricing. In fact, there are multiple strategies for employers to implement cost containment concepts in their self-funded plans.